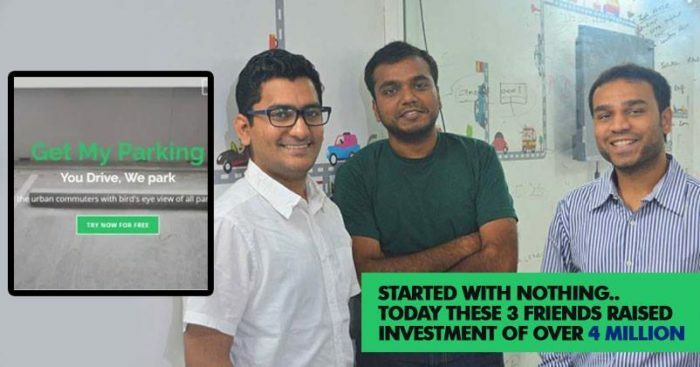 These Delhi Boys Raised More Than 4 Million Investment for Their Parking App! Well in India, parking has been a big issue ever since, but not much has been done to resolve this issue until recently when 3 Delhi boys paid attention to this hovering issue and converted it into a successful business for themselves. 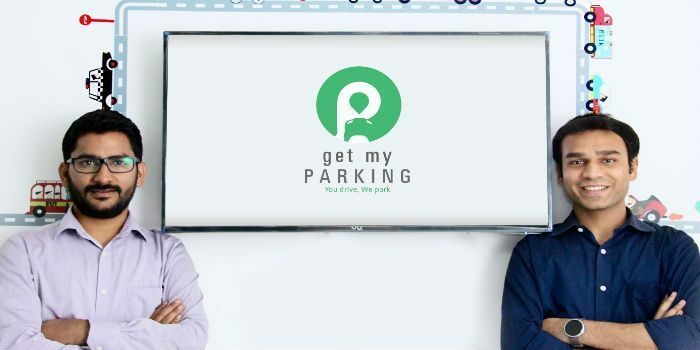 Initially supported by personal savings and loan from friends, Rasik Pansare, Chirag Jain, Rahul Gupta, saw an opportunity in this painful parking issue and developed Get My Parking App. The growing issues in the parking industry helped in easy acceptance of the solution developed by this startup. The company has recently raised $3 million in Series A from Indian Angel Network, BEEN EXT and IAN Fund. Earlier, Get My Parking had received $1.1 million as pre-series A and $376k as angel investment. 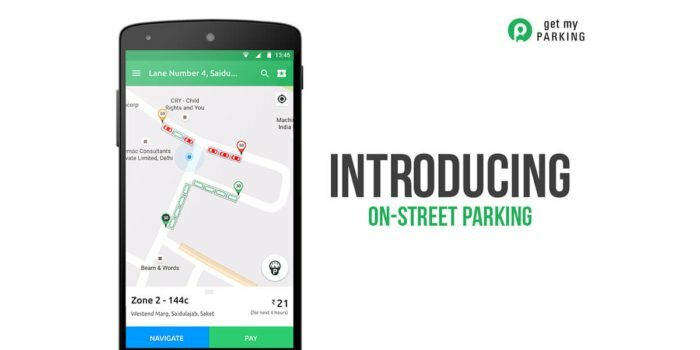 An IoT based platform, Get My Parking is a mobile-based parking management system which is digitizing the very unorganized parking industry. Launched just about 3 years back, Get My Parking has digitized over 300 parking lots with installing 800 plus devices executing 65000 transactions per day. From ticketing to auditing, the app provides a platform to simplify the entire process of parking. The app users can check nearby locations of parking lots, available spots and parking charges. To the parking attendants, the apps help in managing, payments, revenue, accounting, and auditing, digitally. While for the end user the app is free, the company charges a license fee to the contractors for its usage and an upfront payment for any hardware installation. “Our key focus is on providing statistical and real-time information of parking vacancies. Besides this, the digital collection of parking revenues substantially reduces the cost compared to having an expensive infrastructure in the streets,” says Pansare, one of the founders of the company. Having experimented with big-ticket events like Mahakumbh in 2016 and for Delhi Daredevils, their main hurdle comes from the unorganized sector and the need of separating manpower management and technology. The government’s involvement in regulating policies for congestion based pricing will help a great deal, but till that happens, the app in its own way is trying to reduce parking issues spreading across the cities. The company has been widely accepted in Indian cities and is not setting its footprints in International destinations as well. Their first pilot is already taking place in Taiwan. The company is also targeting break-even by the end of next fiscal year, plus an expansion to 15 countries during the same period. A new feature wherein the user will be able to pre-book a parking slot is also being worked upon to be added in the app.